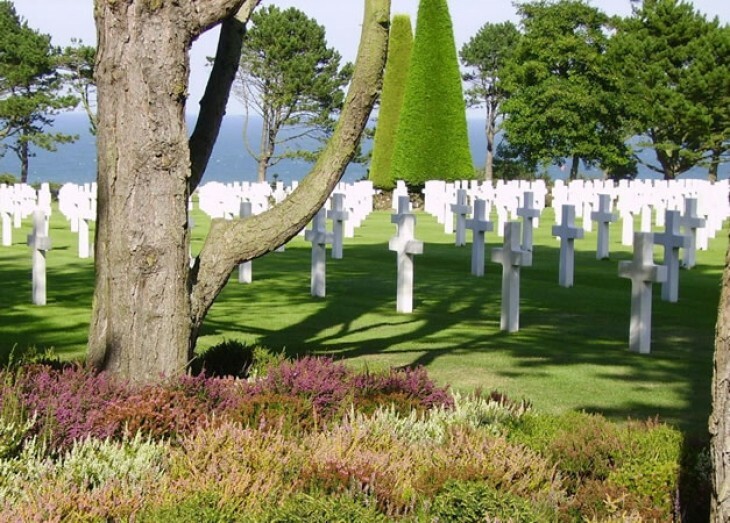 Whether you are a history buff and have been thinking of coming to Normandy for years or only since you have recently seen some war movies, your dream is coming here to reality! During the tour, you will indeed step on this historical beach where so many died. You will see German bunkers and monuments everywhere. And you will be able to pay your tribute to the fallen. Your local tour guide will remind you of what was at stake in June 1944 and of the incredible planning needed for Operation Overlord to be a success. You will also be told about the extraordinary courage of the first 156.000 soldiers who landed on D-dayand the terrible sacrifice that went on during that entire summer. You will learn about the French Resistance and the German occupation during the four years before D-day. Being there, you will understand better this invasion along 50 miles of the Normandy coast and its scale. It may also be an eye-opener on how grateful the French still are today, almost 70 years later! Trying to get off the beaten track and away from the crowds? Tired of sharing the tour with others? You have special needs or requests? Why don’t you take the option of a private tour ? And enjoy the day at your own pace and according to your own interests, with a tour guide just for yourself!